01. 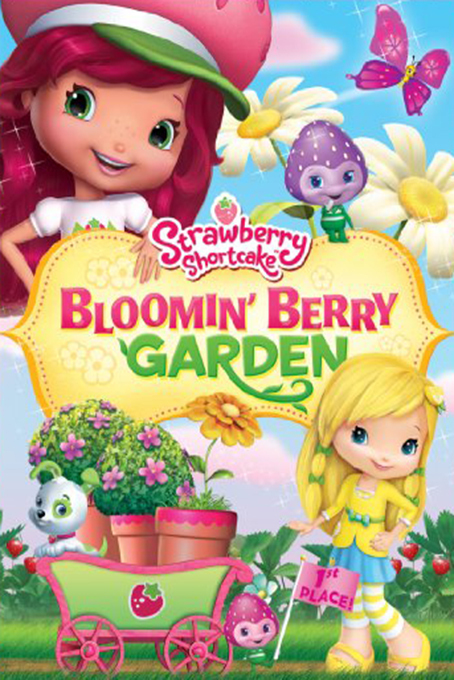 “Pop Goes The Garden” (October 18, 2010) – Blueberry accidentally plants popcorn instead of daises due to a mix up at the seed company. “Vanishing Violets” (October 13, 2010) – When Lemon’s prize violets start disappearing, she jumps to some wrong conclusions. 03. “Trading Sizes” (November 2, 2010) – Raspberry finds a way to enlarge Berrykins to the same size as Strawberry and her friends.